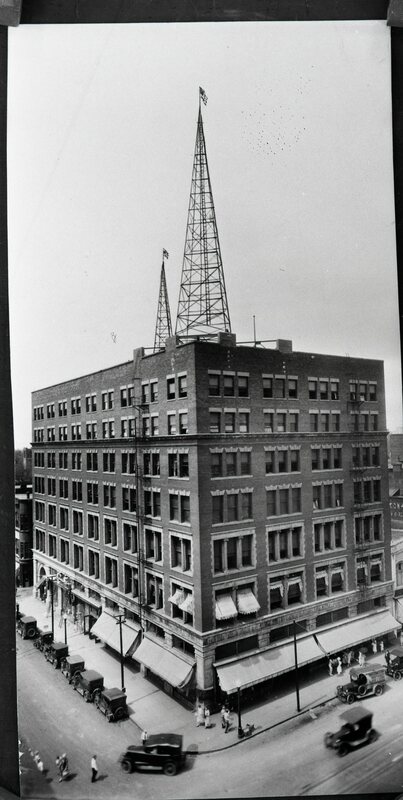 Aerial photograph of WSOY building and antenna. 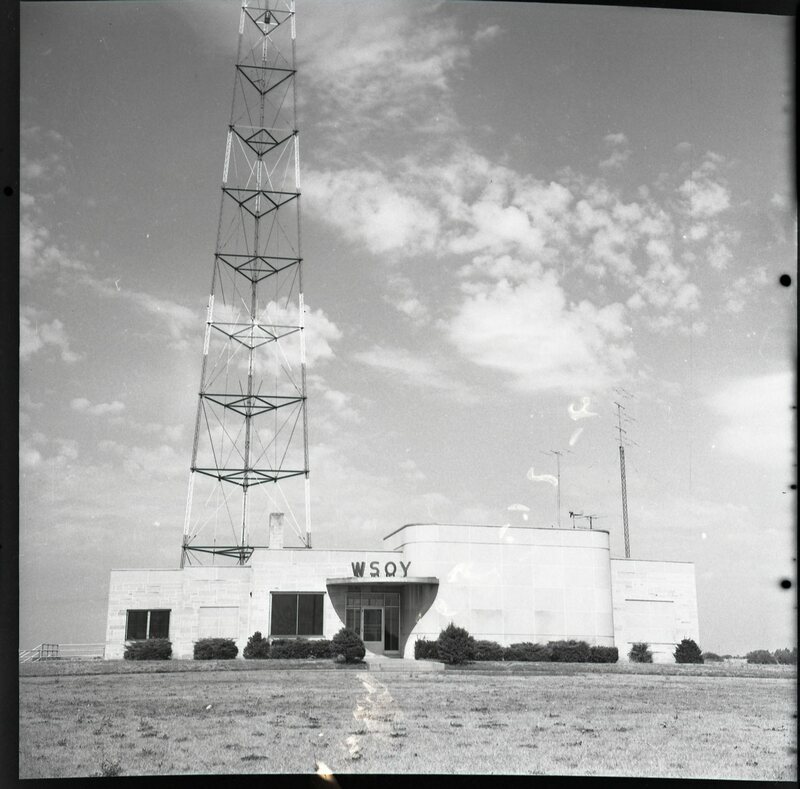 Street level photograph of WSOY, antenna in the background. 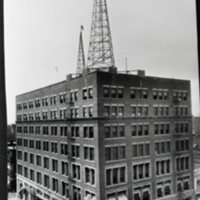 Photograph of the Gushard Building with WSOY/WJBL antenna on top of the building. 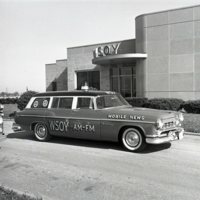 Photograph of the WSOY Mobile News Automobile. 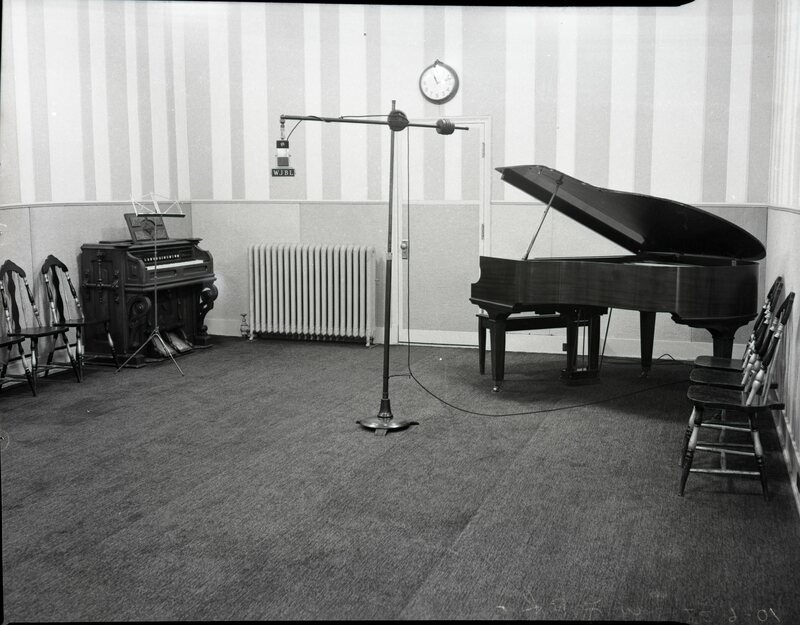 Photograph of studio with piano and organ. 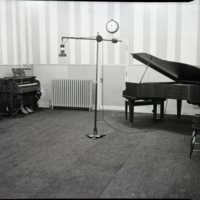 BS812-BS814, BS818, BS821 and BS825 goes with BS815-BS817, BS819-BS820, BS822-BS824. 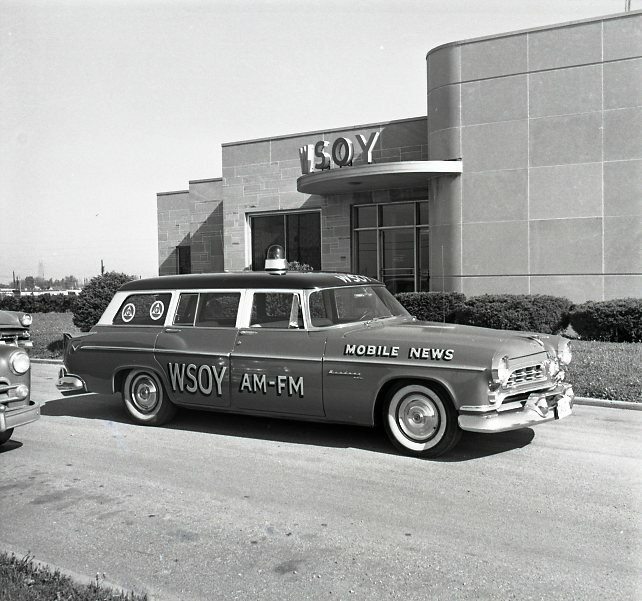 Business, Radio Stations, WSOY, WJBL, Buildings, Photo File: Business, Decatur, IL. 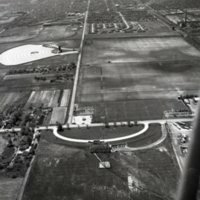 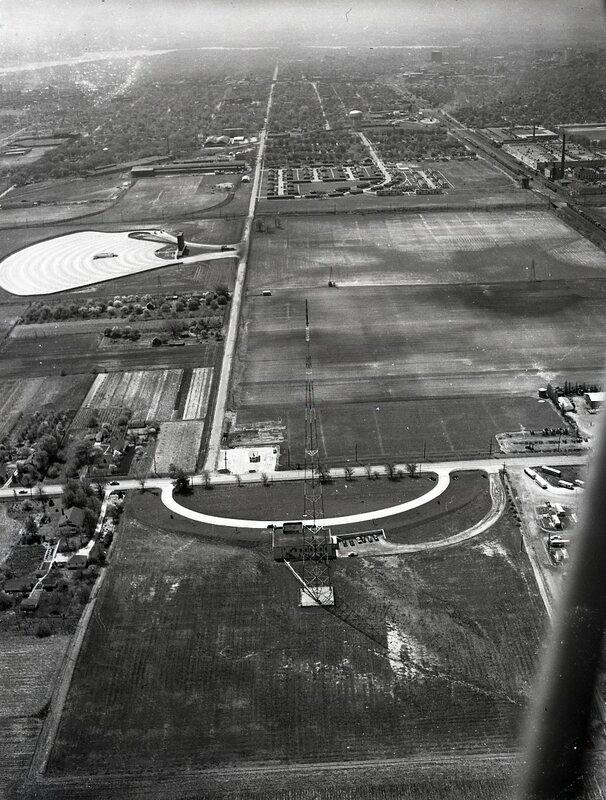 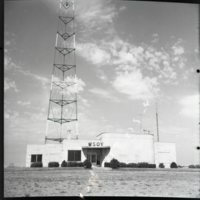 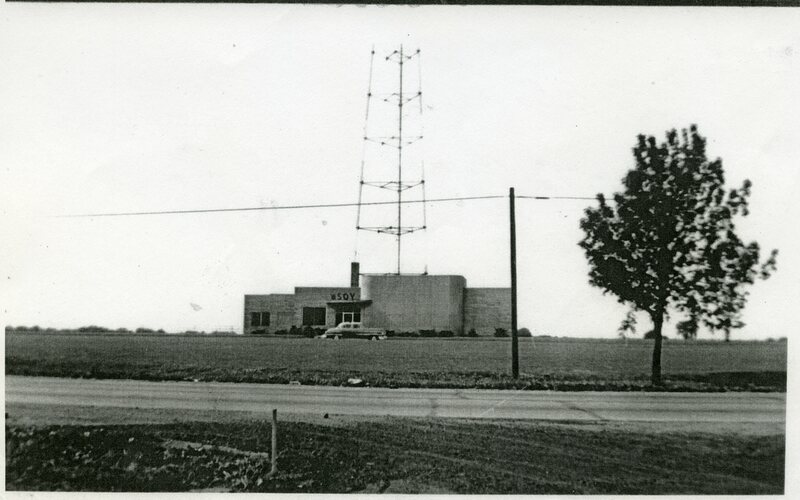 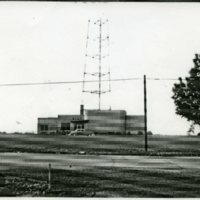 Herald and Review, “Photos of the WSOY Radio Station Building, Antenna, Aerial View and WSOY News Automobile.,” Decatur Illinois Public Library Local History Photo Collection, accessed April 26, 2019, http://omeka.decaturlibrary.org/items/show/2874.